We hope you’ll join us in extending our warmest congratulations to Sean Matthews, an optometrist at Leightons Chandlers Ford, who has successfully completed his second marathon! Sean, a keen half-marathon runner for many years, ran his first marathon in 2017 at the Brighton event, in aid of Alzheimer’s Society. 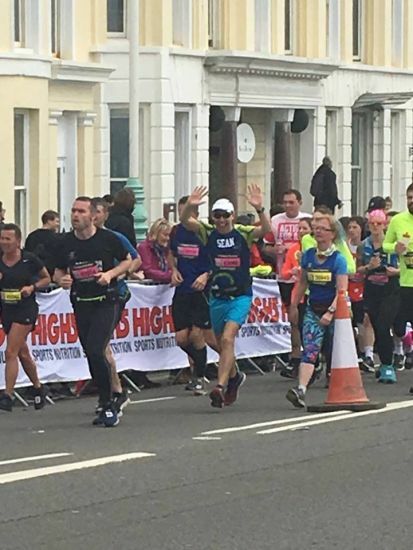 This year, he was back at the 2018 Brighton Marathon, which took place on Sunday 15th April. Sean is a keen supporter of Alzheimer’s Society, raising money through sponsorship of the half-marathons he has previously entered. 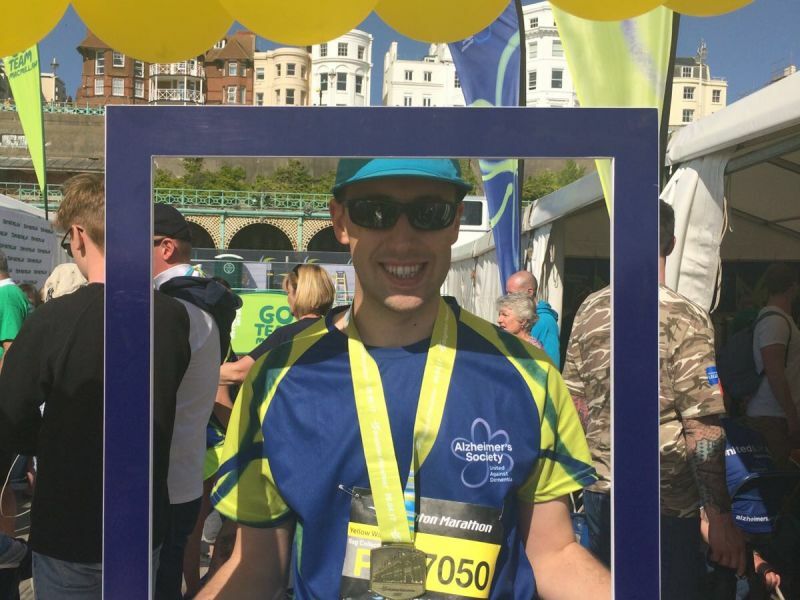 His efforts at the Brighton Marathon raised £335, bringing the total amount that he personally has raised for the charity over the last four years to a staggering £1,400. Within the next five years there will be more than one million people in the UK who have been diagnosed with dementia. It is essential that the vision and hearing needs of people with this condition are regularly reviewed as any changes to the senses, no matter how small, can have a significant impact on everyday life. Leightons Opticians & Hearing Care is registered as a Dementia Partner with the Alzheimer’s Society, and all staff at Leightons Chandlers Ford took part in Dementia Friends training in November 2016. Through a better understanding of how to communicate, this training enables us to create the best environment and deliver the best care to all those living with dementia.